﻿ Best Price on Hotel La Mar Dulce in Granada + Reviews! Featuring a furnished terrace with a swimming pool with bar and free Wi-Fi, Hotel La Mar Dulce is centrally located a 10 minute walk from the Central Park and a 5 minute drive from Nicaragua Lake. 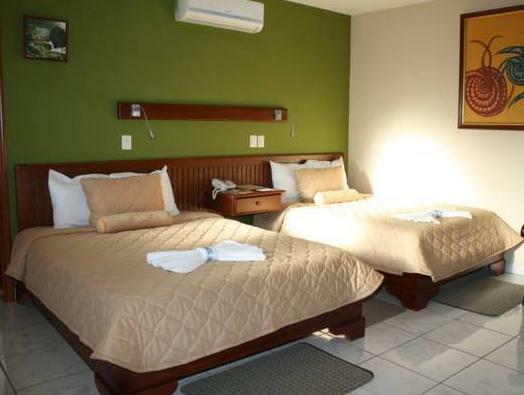 The air-conditioned rooms have colorful décor with a fan, a work desk, safe and a flat-screen cable TV. The bathroom is private and has shower and free toiletries. The rooms have a balcony and a minibar. A free breakfast is served at Hotel La Mar Dulce. The restaurants located within 330 yards offer Italian, Asian, French and local food. 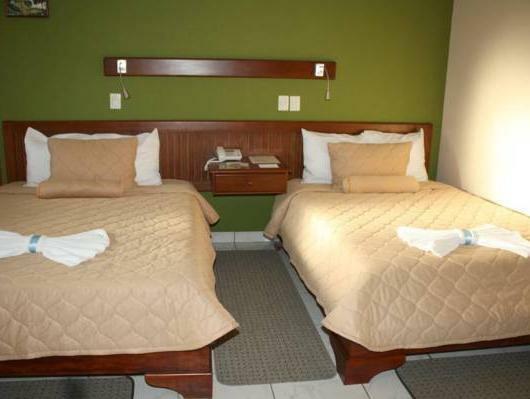 The hotel is less than half a mile from La Polvora Fortress and a 10 minute walk from the National Baseball Stadium. San Francisco Museum is half a mile away and Managua International Airport is a 40 minute drive away. 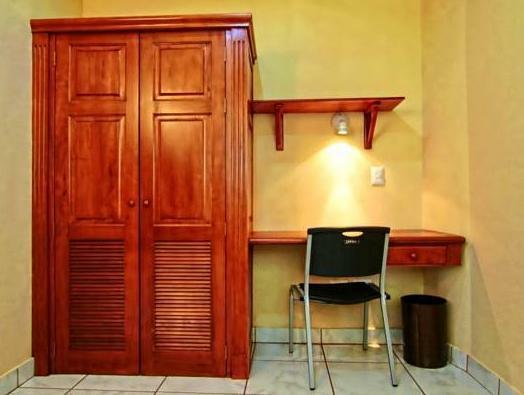 Free private parking is available at Hotel La Mar Dulce and laptops for rent. We had a good time in the town. Saw the volcano Massaya and the market at Massaya. Took a horse drawn carriage tour around Granada, saw many interesting things including the lake. Needed 5 days but only had 3. Our hotel was about 6 blocks from downtown Granada but easily walkable and enjoyable to walk so as to see the interesting architecture and colorful buildings. Really enjoyed seeing the churches, La Merced, San Francisco, the cathedral, Guadeloupe. Going up in the bells area of the La Merced church was well worth the $1. Hotel was definitely nice but a little pricey.